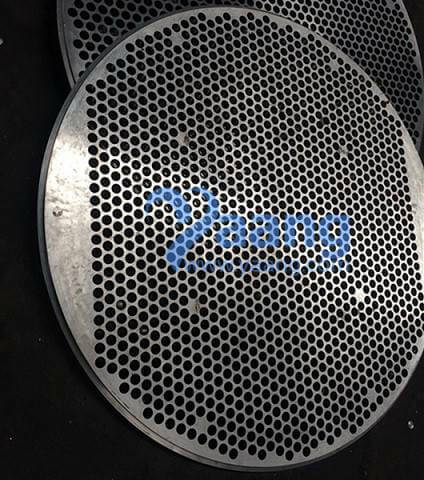 UNS S32750 2507 Tube Plate: a 2507 plate or sheet perforated with holes for the reception of tubes (as in a boiler)—tube plate in a sentence. 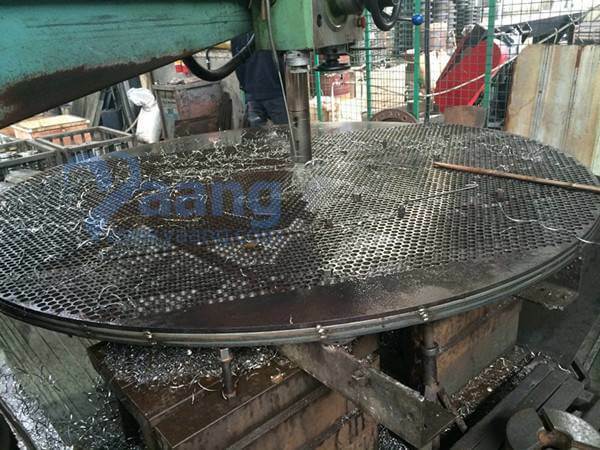 UNS S32750 2507 Tube Plate is commonly used in heat exchanger applications. 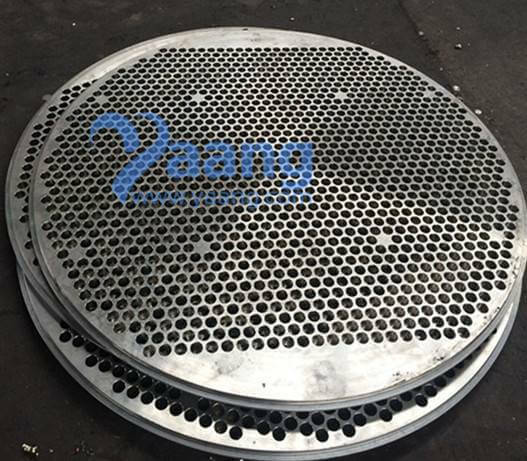 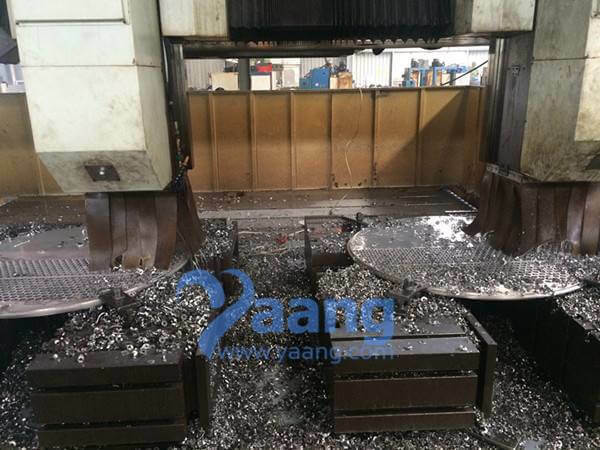 Each plate is spot drilled many times across the face of the flange to accommodate tubes and may also be drilled and tapped too. 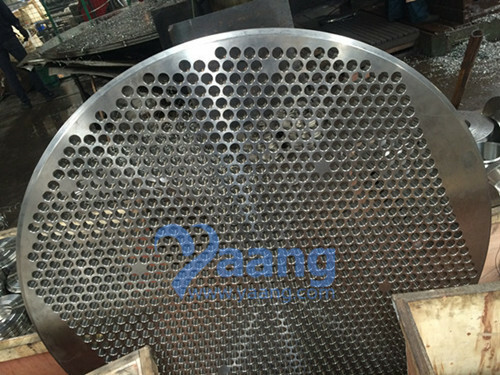 Where can we find the high quality 48 Inch UNS S32750 2507 Tube Plate Use For Heat Exchanger.